Civica has appointed former CGI president Steve Thorn to lead its dedicated digital business. His appointment marks a desire by Civica to design, build and manage new high-value digital services to enable its customers to accelerate their digital transformation. Thorn spent more than 25 years at CGI, most recently leading the public sector, UK application services and UK outsourcing businesses. Prior to joining Logica (which was acquired by CGI in 2012), Thorn had roles at IBM and in the Royal Navy. 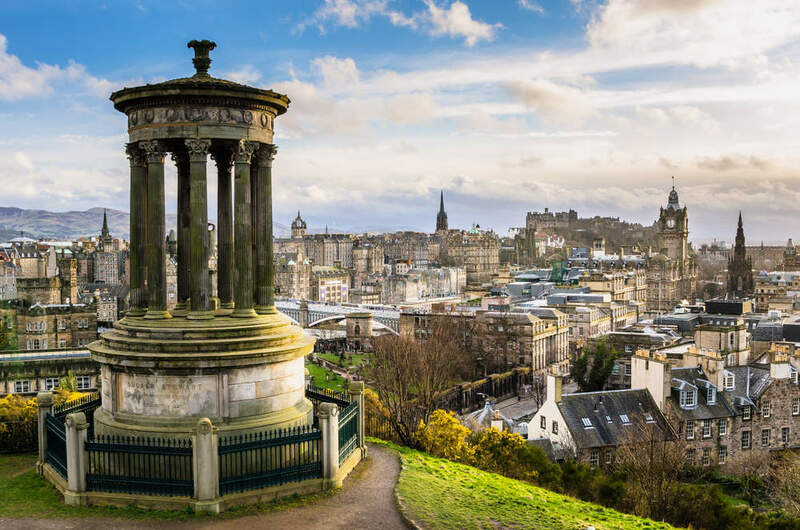 He was in charge as CGI picked up a range of significant contracts, notably high profile local government deals in Scotland, such as at the City of Edinburgh Council and Glasgow City Council. Civica recently picked up a five-year partnership with The Community Housing Group (THCG) worth £490K, to implement its scalable cloud-based Cx Housing and Keystone Asset Management platform. By implementing the new Civica system, TCHG expects to be able to make more informed business decisions through proactive analysis and reporting. It also expects to be able to provide a better customer experience, maximise employee productivity and deliver time and financial savings, as part of a wider digital transformation programme.